This plan is not for Builders, Spa, Political, Share Market, If you are under this category we have another plan for you. *All the above rates are exclusive of GST. 18% GST extra. Feel free to reach us for any Queries, Demo and pricing , send us an email sales@tbitechnologies.com or SMS BLKSMS to 9893544430. Want to reach out to your business customers during festive period at lowest price? Looking for a fast, reliable and cost effective way of reaching to your potential customers anytime anywhere within a second? Want to grow your business and increase sales by getting new clients? 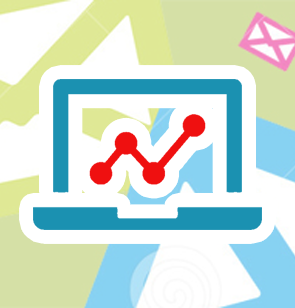 Need potential target customers data to increase your sales and get new leads? 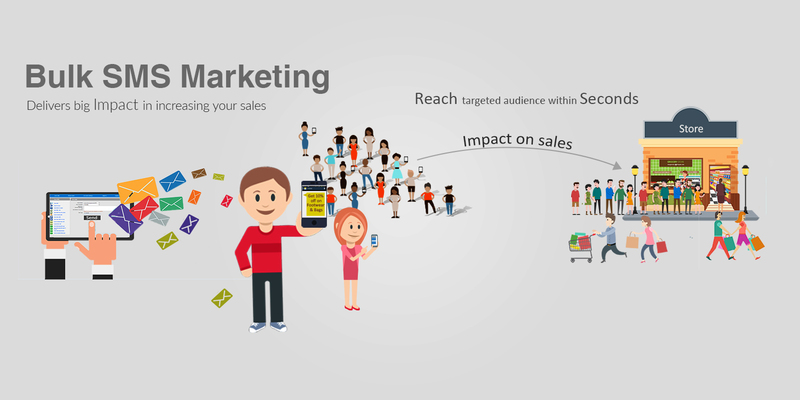 Want to notify about your product promotions to existing and new customers? Want to be competitive and stand ahead in the market? 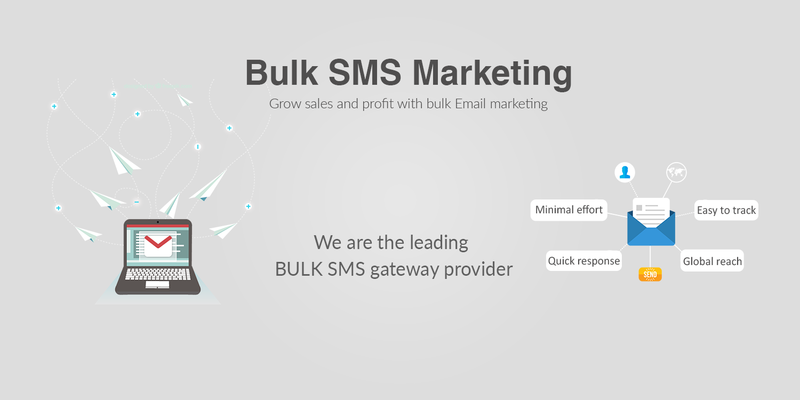 Send a generic message to all recipients or custom message to each recipient based on a template.With our scalable and robust interface, you can send thousands of SMS messages per second based on your business needs. Schedule messages to go at a particular date & time, or setup recurring campaigns. Sender Id is the name or number that is shown on the recipients mobile phone when they receive an SMS message. 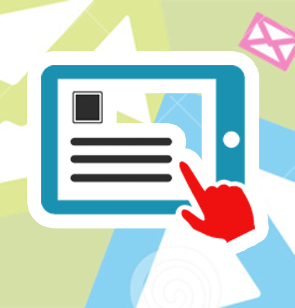 Send all your SMS with a custom Sender Id that reflects your brand or group. 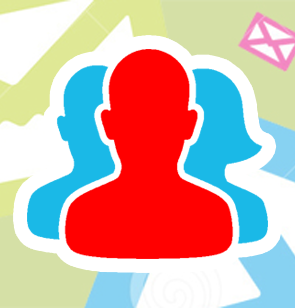 Depending on the telecom rules of the country, we work with operators to get the required Sender Id assigned to you. Thousand of our clients have integrated our API into their applications to send alerts, notifications, confirmations and passcodes. Our flexible and powerful API works with almost any software application. If you need a custom API , we will build it for your needs. Monitor the progress of your SMS campaigns and broadcasts using our Instantaneous and Dynamic delivery reports. Filter, search or download reports for further analysis and transparent billing. 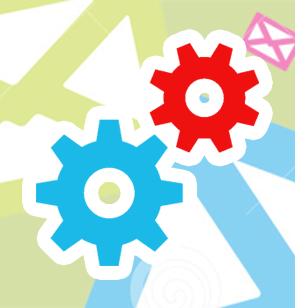 TBI Business Blaster / Bulk SMS Service Guarantees lowest price for the best services we provide. High services low price is a key-feature of TBI Business Blaster / Bulk SMS Service. Find a low price & we will match it. We are very lenient so we just charge for the SMSs you buy and nothing extra. No setup fee or extra money is demanded. Dont you get much time to access our panel and send your SMSs? Dont worry, just login once and order your messages to get themselves delivered at the time and date you want. Promotional gateway dynamically creates numeric sender ids that will reflect as a sender name to the recipients like TD-098890. TBI Business Blaster / Bulk SMS Service is so kind to provide unlimited validity to its users. So now your remaining sms stays in your account for years unless and until you use them.